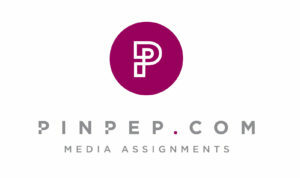 Today is an important day for me – as PinPep launches our media assignment business. We are looking forward to providing photographers and videographers to PR agencies, brands, event organisers, charities and editorial clients in the months and years ahead. I apologise, but I am going to start this blog by boring you with a bit of personal history – In many ways rather than me finding photography, photography found me – I came to London twenty years ago to find work as a sports journalist – I really just wanted to get paid to watch football matches! I did find a job researching and writing business reports about the post-production industry, to be honest, it was not enough to keep the mind alive. I saw in advert in the Media Guardian (it used to be the go to place for media job adverts) for a Picture Librarian at a Sports Photographic Agency – seemed like a strange job – but importantly it was in sport. I spent three months trying to identify sportsmen and sportswomen on images captured on little 35mm slides, captioning them and filing them away – it was probably even more mind-numbing work than researching the rapidly declining post-production industry. But the amazing photography I was looking at on a daily basis ignited something within me. It is a cliche but a picture really does tell a thousand words. 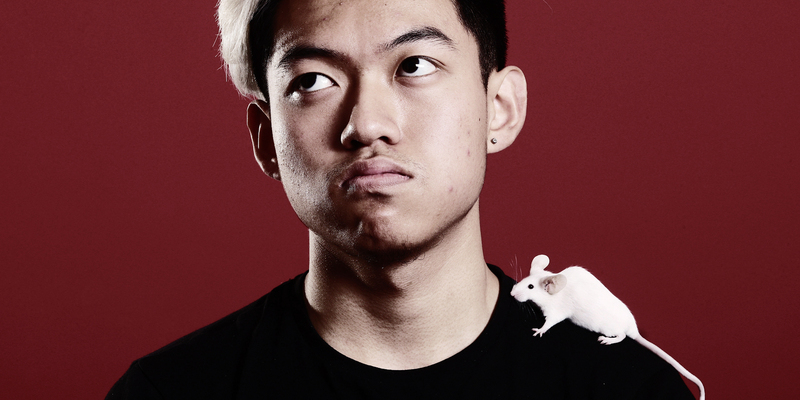 Luckily I was saved from a life of filing photographs by the boss of the agency, who approached me one day and said “I can see you’re bored just doing that filing and captioning, why don’t you become a salesman?”. ‘Salesman’ seemed like a dirty word to me at the time so I was at first reluctant, but an offer to very slightly increase my woefully small salary was enough to clinch the deal. In many ways I have never looked back, I never really did get paid to watch football matches, but I did attend Euro 2000 as a guest of FIFA, have attended multiple FA Cup Finals and England Internationals (in the posh seats), and was standing on the finish line in the Olympic Stadium in London just a few hours before Usain Bolt would go on to capture the 100m title – an event I had the privilege to watch at close quarters (albeit I had by then moved to the stands!). When I decided to join Rex, it was a deliberate decision to broaden my photographic horizons away from sport – and it has been an amazing experience. The work I have done with PR agencies in the last four years has been some of the most creative and challenging work I have ever done. Nothing quite beats the feeling of opening the papers to see your work in print. In many ways Rex provided me with the safety net to make a change and expand my knowledge and experience of commercial photography – working with consumer PR agencies, brands, celebrities, major event organisers, music promoters, TV production companies and charities. I learned an awful lot in a short space of time – not all of it useful – I can now name and identify most of the cast of TOWIE, but I am not sure that is an essential life skill. But as they say all good things must come to an end, I will be forever grateful to the team at Rex, but now it is time for me and more importantly PinPep to set sail on its own! Over the last twenty years I have met some incredibly talented photographers and I have met some amazing people who share my passion for photography. 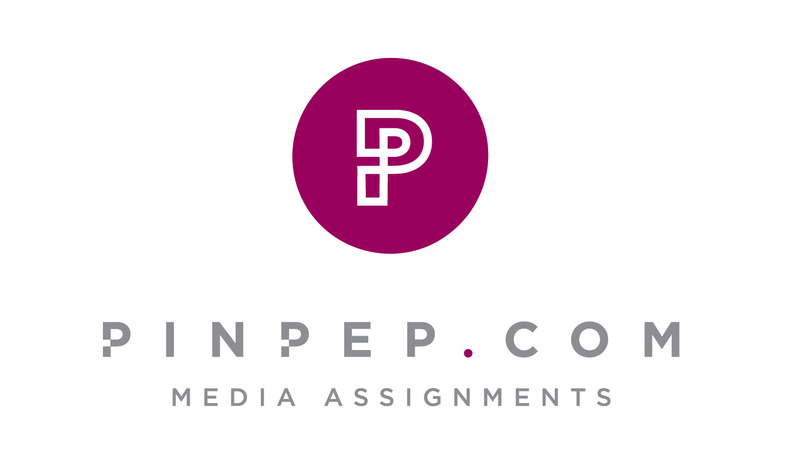 I want this type of passion to be the lifeblood of PinPep – we love photography, we are passionate about creativity, we thrive on exceeding our client’s expectations and we will enjoy the journey. I do hope you will come and work with me on this exciting voyage!